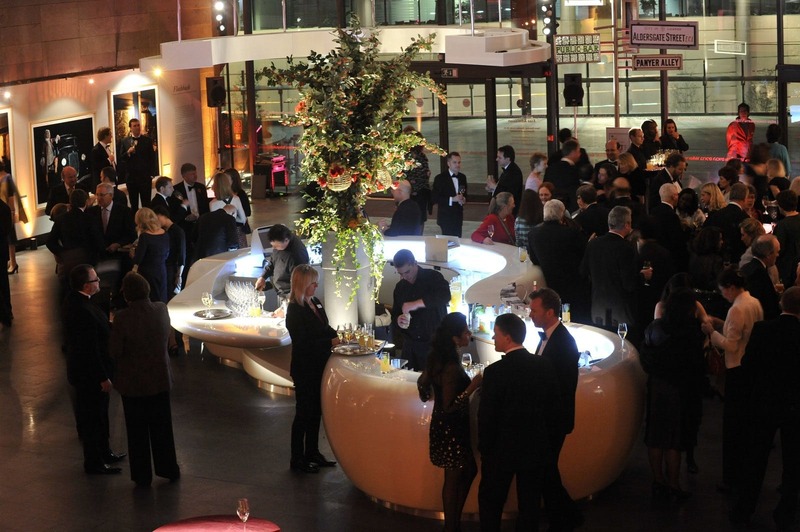 The Museum of London has made its spaces available for event hire. The Museum halls document 2000 years of London’s history and through incredible hard work and design, they’ve created engaging educational spaces documenting the evolution of the city from its founding in 50AD to the modern era. Whether you’re planning a gala dinner or drinks reception, the immersive exhibitions allow you to surround your event in history. 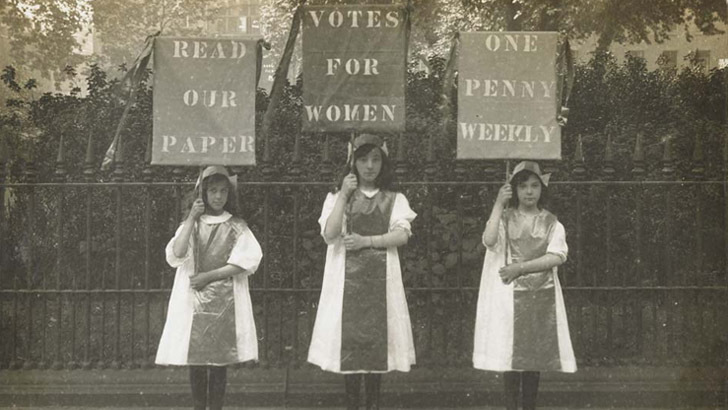 To mark this turning point in the UK history of democracy and women's rights, the Museum of London has launched their Votes for Women display which will run until January 2019. Dedicated to the Suffragettes who campaigned tirelessly, often at great personal risk, to bring Women the vote. Highlighting key items from the Museum's extensive Suffragette collection, the display centres around a specially commissioned film that reflects on the contemporary relevance of the militant campaign that continues to inspire, shock and divide opinion. You can host your events in this display space, surrounded by the inspiring story of the Suffragettes. Guests can enjoy exclusive tours of exhibits and displays providing your guests with a unique private experience. The Museum can accommodate a wide scale of events from small meetings in their seminar rooms to 1000 guest receptions in the Sackler hall and galleries, while always providing excellent service. The Museum of London really is one of the city’s hidden gems. It offers an event experience quite unlike anything else, backed up by the expertise of their events team. Despite being a trove of historic fascinations, the building itself is incredibly modern and almost futuristic in places. The Sackler hall features an entrenching 360-degree digital ellipse suspended from the ceiling. The Entrance hall offers a bright minimalist space organised around a futuristically sculpted bar.